The Rolling Ridge Home Owners Association was originally founded in 1957. Rolling Ridge is a 200 acre development made up of executive size home sites located in the northeast area of Columbus. The goal of Rolling Ridge Home Owners Association is to promote and protect the financial and social welfare of its residences. Today Rolling Ridge is a friendly neighborhood with a variety of successful young professionals blended with accomplished retired couples. Rolling Ridge is located behind a gated entrance with 35 beautifully wooded lots. These lots have access to the community’s many assets including a swimming pool, cook out facilities, and tennis/basketball courts. 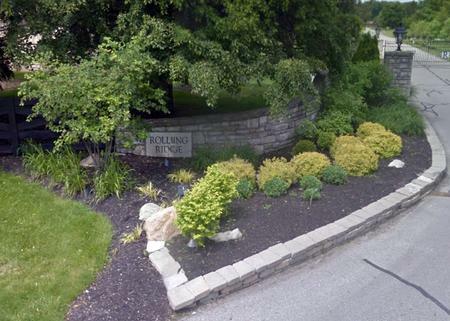 This makes Rolling Ridge one of the most desirable places to live in Columbus, OH.